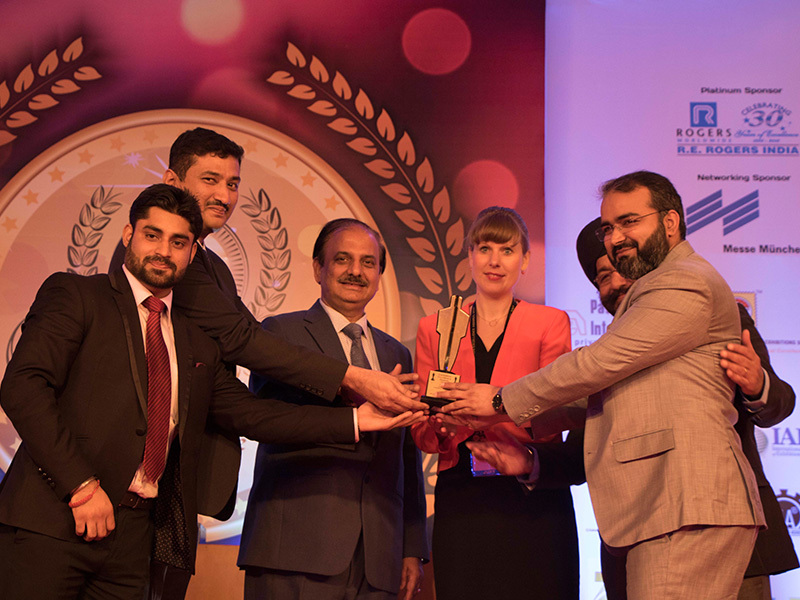 Messe Muenchen India was recently recognized for its outstanding contribution to the Indian exhibition industry when the Indian subsidiary was awarded four awards in different categories at the recently held Exhibition Excellence Awards in New Delhi. 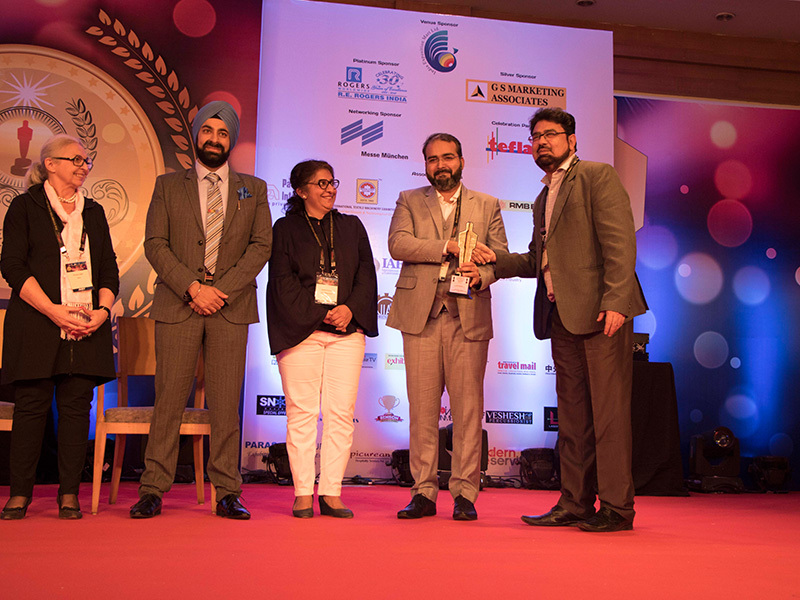 The award for first position was awarded to drink technology India for “The Fastest Growing Show” category and LASER World of PHOTONICS India for “The Best Turnaround Show” category. 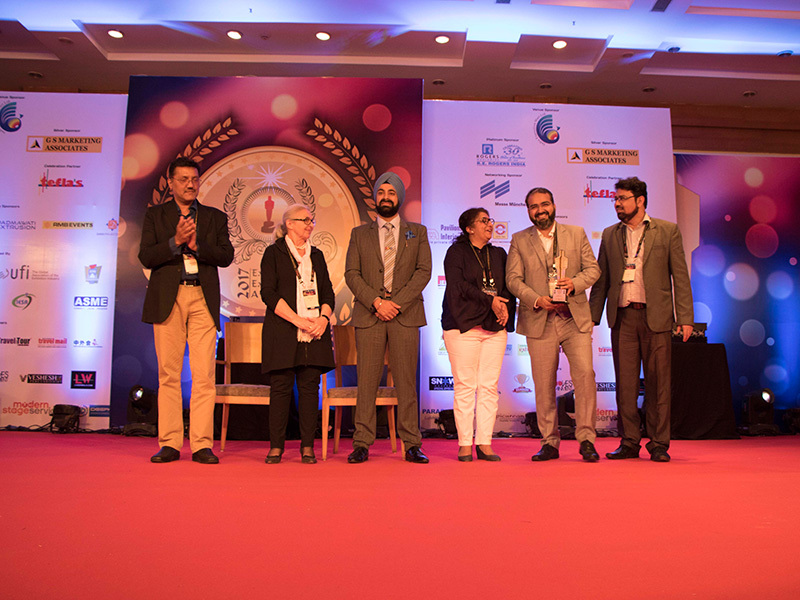 Apart from the top winner awards, BAUMA CONEXPO INDIA was recognized as 1st runner up for “Top Global Dominance” and analytica Anacon India & India Lab Expo was recognized as 2nd runner up for “Leading Hosted Buyer Seller Show” categories.